from neonates to small adults. Both straight and right angled tips are available for different types of venous insertion. 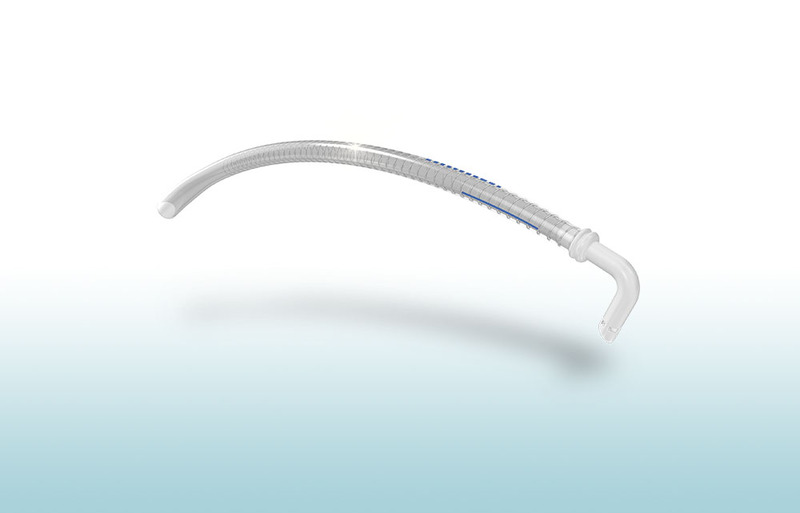 The 90 degree tip angle features a central opening and lateral distal holes to improve venous drainage, and all tips feature a rigid design that can help to reduce the damaging of delicate pediatric vessels.